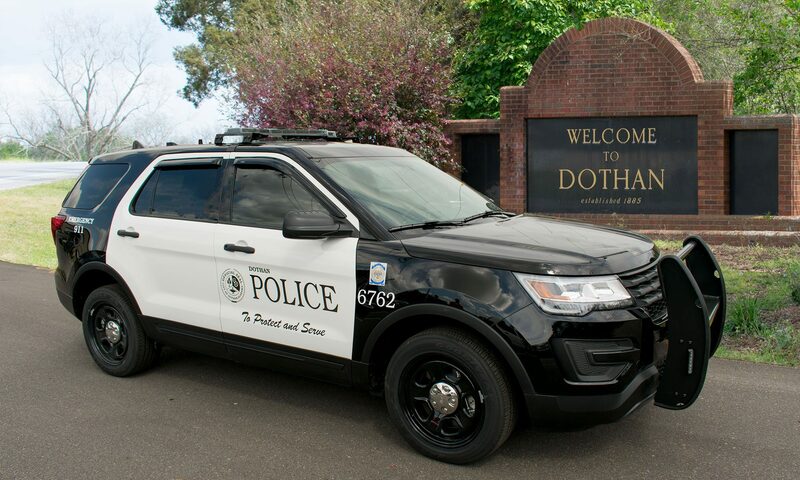 The Dothan Police Department produces digital evidence for use in court cases and the purpose of this document is to assist attorneys and officers of the court in playing back digital evidence archives. Digital evidence is frequently provided on physical media due to limitations on submitting evidence for hearing in court. These videos may be delivered on optical discs in two formats. If the disc is labeled as a “DVD Video” disc, then it should play in any standard DVD video player. DVD’s will not play in Windows or on a Macintosh PC without an optical disc drive and appropriate software to play the disc. The latest version of Windows Media Player should detect and play the disc. On Macintosh QuickTime Player should be able to play the DVD disc. If the disc is labeled as a “DVD Data” disc or if the evidence was provided on a USB thumb drive, then the disc/device contains compressed files playable on a computer. This mode of delivery is often used to deliver multiple videos on one disc/device, saving resources and reducing time for production of the archive. These files may or may not play using built-in software on Windows or Mac PCs. We recommend the latest version of VLC, an open-source and cross-platform video player that comes with all the codecs needed to play our video archives. If you have continued problems playing our digital evidence archives, please consult qualified technical support person for your personal computing platform. If you feel that the physical media is damaged or inoperative, please feel free to contact us. If your disc has a label bearing an MID number, please have that number handy when you contact us.